From day 1, the nursing professors and instructors talk about how students have to use critical thinking. Critical thinking is a mental process. It requires observation, experience, analysis, reasoning, synthesis, prediction, and ACTION. In other words, critical thinking is problem solving. 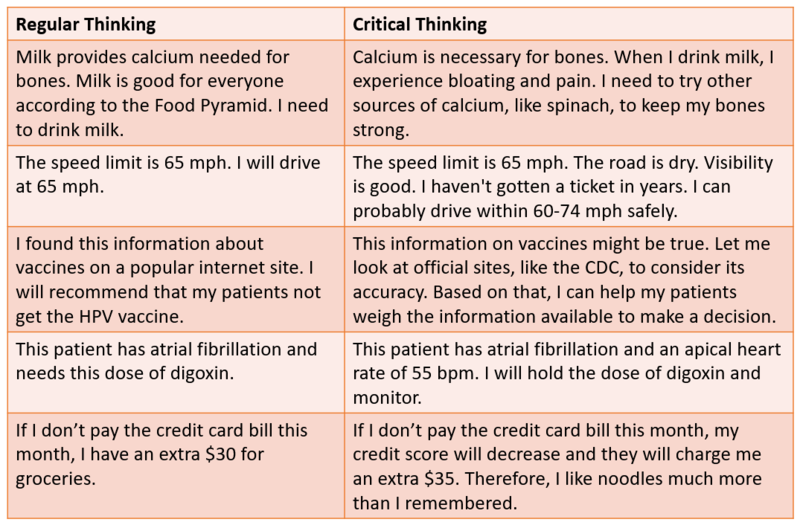 Critical thinking applies to all areas of life: playing strategy board games, deciding to call an insurance company to contest a bill, considering the best speed of travel on the interstate, and so on. It is a difficult, but logical, process; however, it is not a more difficult skill to apply to nursing than to life. Just the nursing knowledge to incorporate into the thinking is new. I mean, we all think. What is really the difference between regular thinking and critical thinking? Regular thinking is distorted by opinion and can lack relevant information. Critical thinking gathers knowledge relevant to the question or issue, assesses its usefulness and accuracy, and develops a solution based on this. How we solve problems on a daily basis takes some serious practice, especially in the beginning when you haven’t observed or experienced stuff that is relevant yet, right?! This means taking something super general, like information learned in class, and applying it specifically to YOUR patient, case, or question. That means understanding links between ideas and recognizing what is relevant. To be honest, though, even as I write this, I struggle to really define it. At a recent conference, a room full of nursing educators admitted together that we stink at teaching students critical thinking. Critical thinking is just a thing we do. Critical thinking for the experienced nurse happens without, well, thinking about it anymore. The nursing process and critical thinking are best pals, though. When nursing process and critical thinking merge, this is clinical reasoning or clinical judgment. The cycle for this type of thinking follows the nursing process. If you haven’t already heard lots about “clinical judgement”, it is coming. 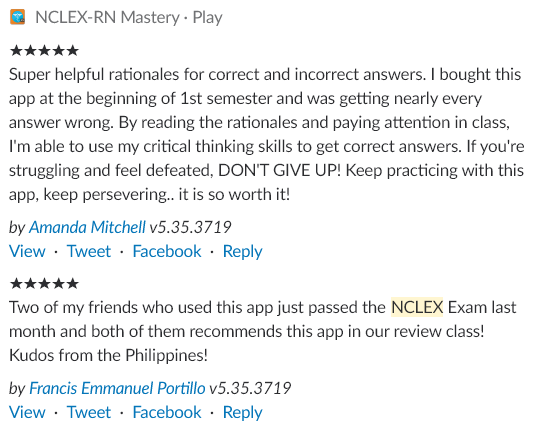 Specifically, clinical judgment appears on the 2019 NCLEX-RN version in the form of complex case studies and analysis of patient trends over hours or days. 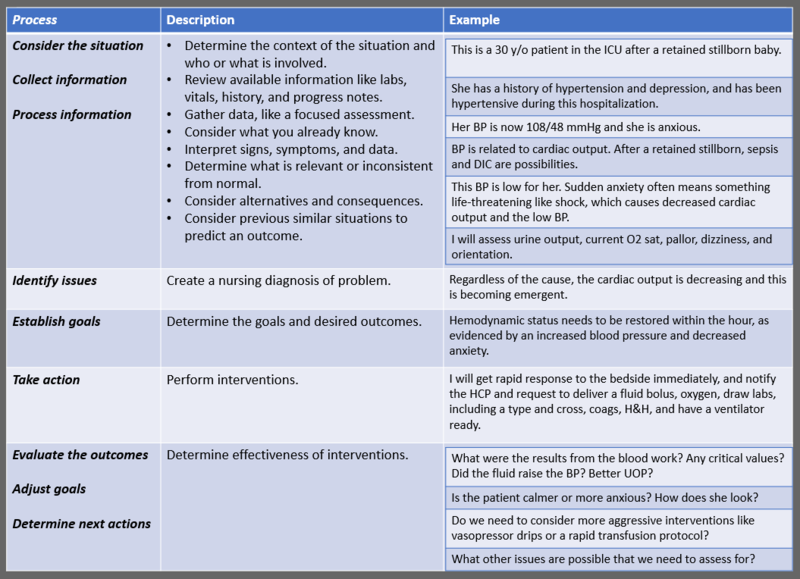 Don’t worry, at NCLEX Mastery, we have you covered with exhibit items to mimic charts and case studies being added! Really, using clinical reasoning, clinical judgment, critical thinking, or whatever else you call it, only requires practice, just like stringing IV tubing or starting an IV. Still new? Keep practicing because one day you won’t be new anymore! Here is an example for you to think about and apply. 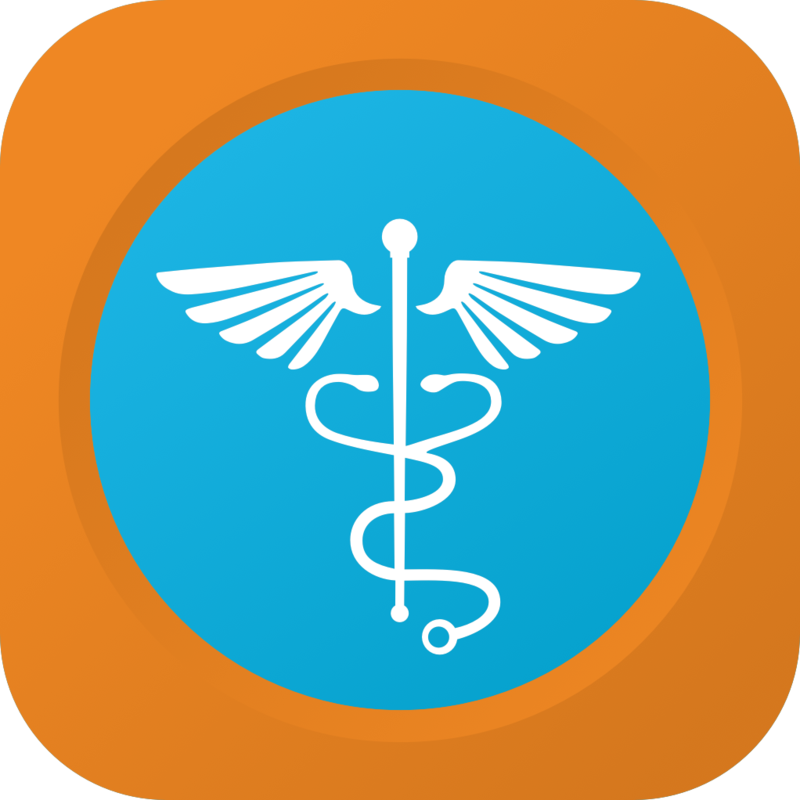 We offer apps for pre-nursing test prep like TEAS and HESI; nursing boards prep for PN, RN, and FNP; and so much more!